Home of the 1st Tee of the Quad Cities! Red Hawk is a 9-Hole 2260-yard par 33 golf course which is result of a public-private partnership between the City of Davenport and the Quad Cities Chapter of the First Tee. 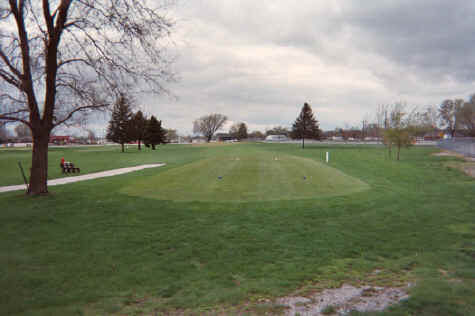 The newly renovated course has been open to the public since June 2002. A great course for any skill level from children to adults! New 3 Hole Course Now Open!